A do-it-all boot for hard charging women who would as soon hit the sidecountry in a whiteout as stay on the tried-and-true groomer, the Salomon Quest Pro 100 Ski Boots offer a stiff 100 flex and Salomon s dependable Hike & Ride walk mode. This boot fits the majority of average feet right out of the box, but in the event that it doesn't, the Quest Pro 100 has a 360˚ Custom Shell to allow heat molding of the entire lower shell to match your foot contours. 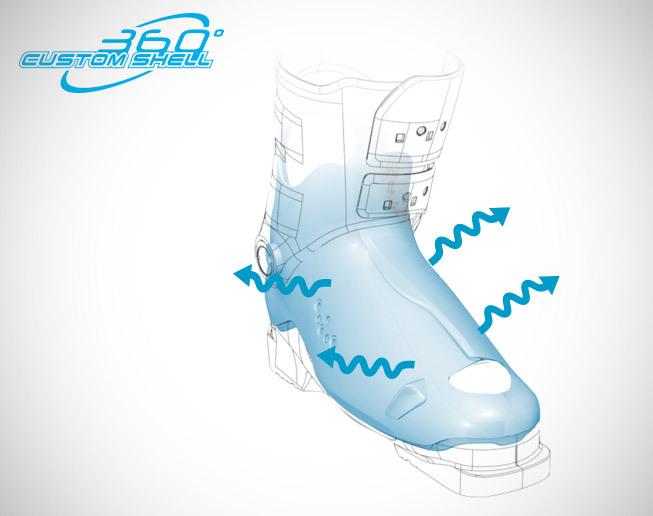 An extended rubber sole and waterproof gusset on the lower cuff give you superhuman booting and stream wading powers. 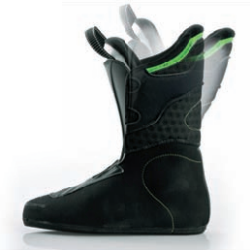 100-106 mm 360° Custom Shell – Heat moldable shell will accommodate a wide range of foot shapes and widths. Women's Low Cuff – Anatomic cuff with lower rear support for women's calves for better fit & comfort. 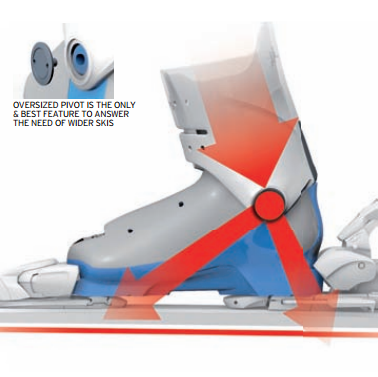 Articulated Liner – Pre-shaped 3D Construction developed in Salomon's Annecy design center, thermoformable inserts around the ankle and heel solve instant pressure point and offers unmatched foothold. Women's Liner – A liner with a specific height and cuff adapted to women's legs and calves. Backbone Release – Taken from the X3 Lab, this magnesium piece linking the cuff to the shell provides solid back support & rebound and a progressive forward flex when locked. When unlocked for hiking, releases the cuff on the back for a wider opening and easier heel to toe transition. Bi-Material PP Cuff – A reinforced rear, lateral insert enables the use of a softer front cuff for improved leg wrapping and progressive flex. Combined with Polypropylene, a softer and lighter material than PU for high UVA resistance at a good price/quality ratio. 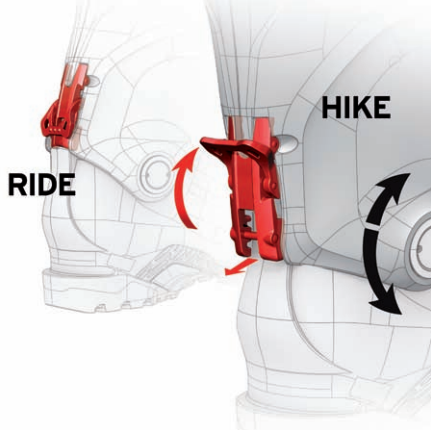 Hike & Ride Walk Mode – Easy to access walk mode with new wider lever for better gripping with gloves on. 3 Micro Aluminum Buckles – Lighter than traditional buckles and articulated for comfort while hiking. To micro adjust the length of the buckles for a precise and personalized closure, just turn the lever. 3D Buckle – Choose from 3 different instep buckle positions for maximum customization. 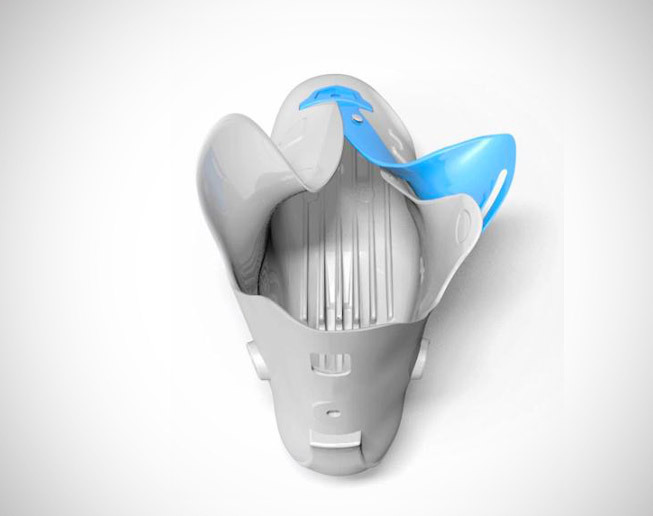 Waterproof Gusset – A piece of PVC between the lower shell's overlap & the forefoot hood, sealing out snow and water.